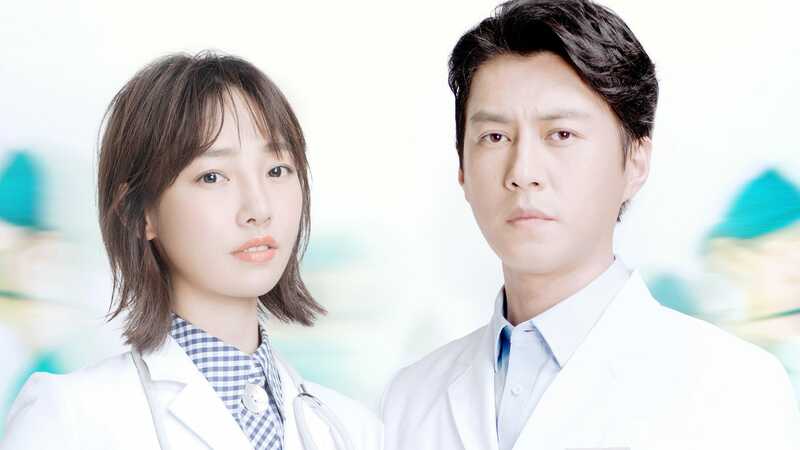 Renhe Hospital nurse Zhang Shumei is forced to resign after being suspected of accidentally killing a patient. Zhang Shumei’s 4 year old daughter is abducted, and she herself dies in a car accident a couple of years later. 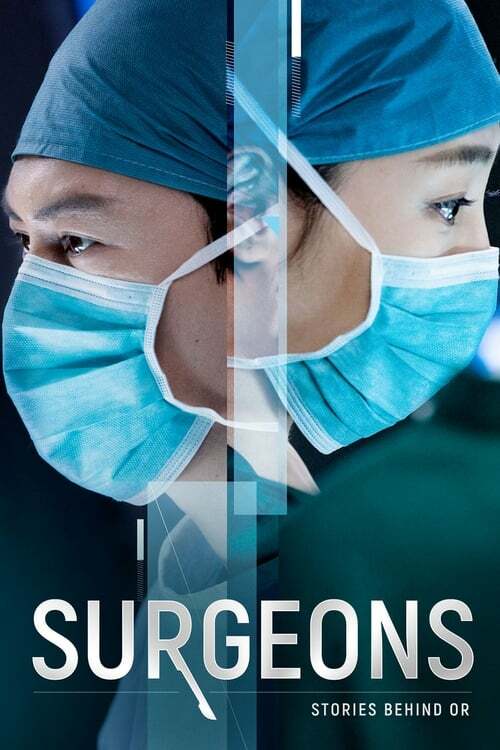 30 years later, Zhang Shumei’s son Zhuang Shu returns to the hospital as a surgeon who is intent on unraveling the secret behind his family’s misfortune.